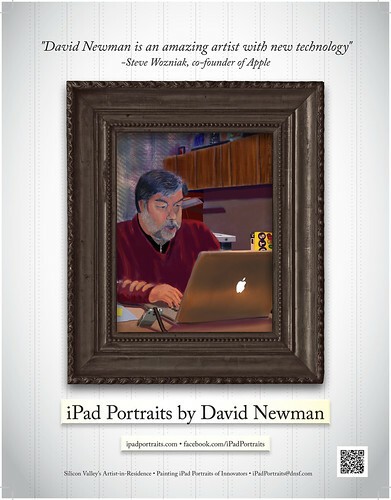 David Newman is an American artist documenting innovators in Silicon Valley with fine art portraits painted from life on iPad. 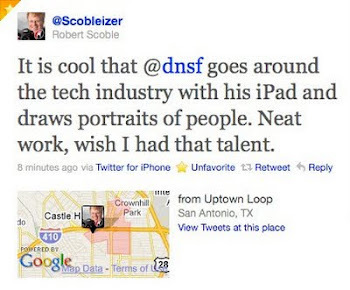 Artist-in-Residence for Angular U, Founder Labs, Startup Weekends SF & NYC, Google & iOSDevCamp. 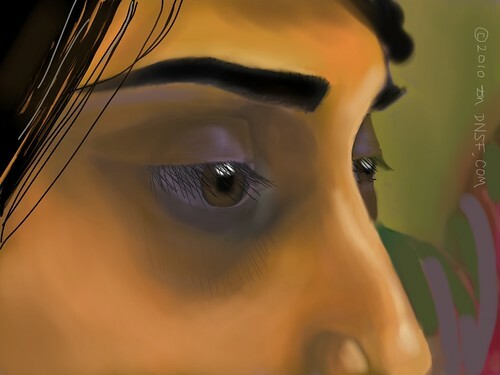 Painted with CG, including Mac, since the early 80's. 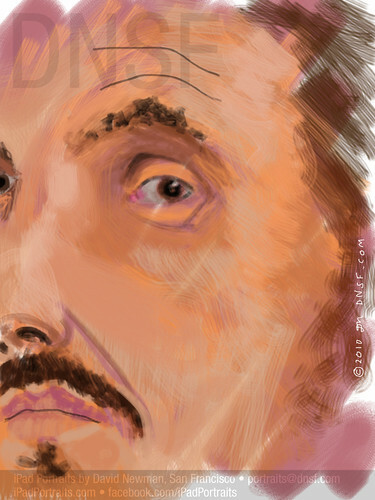 As a courtroom artist (UPI), covered famous trials in the 70's. For artist-in-residence programs, sponsorships & commissions: 1-415/336-1849. I painted Woz at his office as he worked. I like the work of Drue Kataoka. I saw her at TEDxBerkeley. 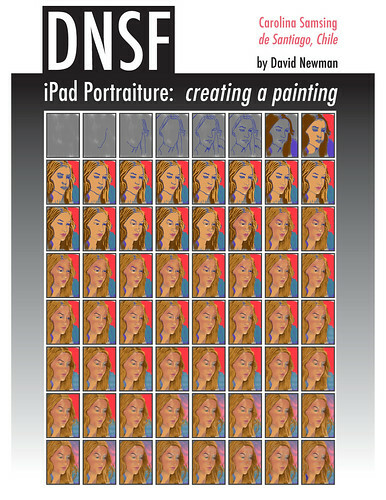 © David Newman 2011. Awesome Inc. theme. Powered by Blogger.